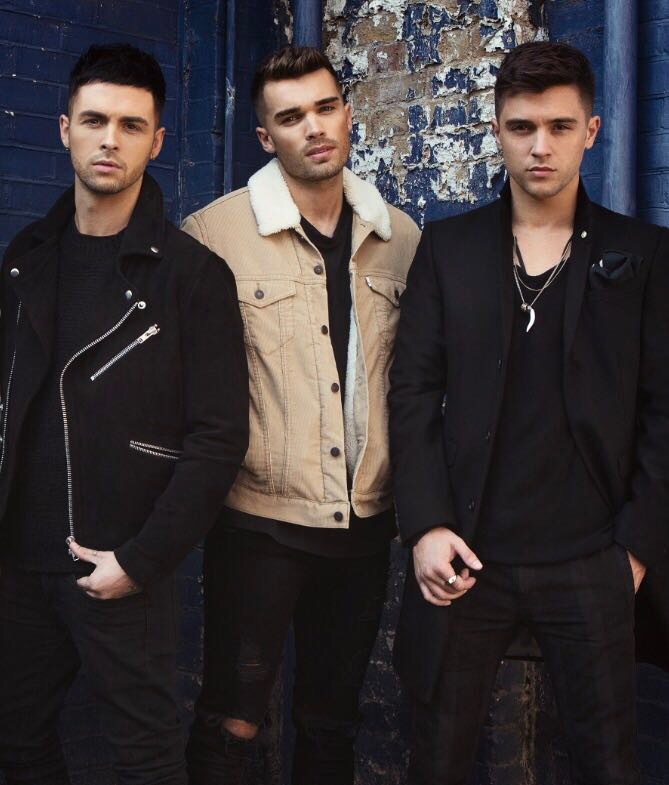 Formed in 2011 Union J are an English boy band consisting of members Josh Cuthbert, JJ Hamblett and Jaymi Hensley. In 2012 the Group successfully made in it through to the ninth series of The X Factor British television music competition in which they finished fourth. They have since had 4 consecutive UK Top Ten Singles (number 6, 8, 9, 2), two albums Certified GOLD and SILVER.